OWON: Go London Go, Brexit was right. 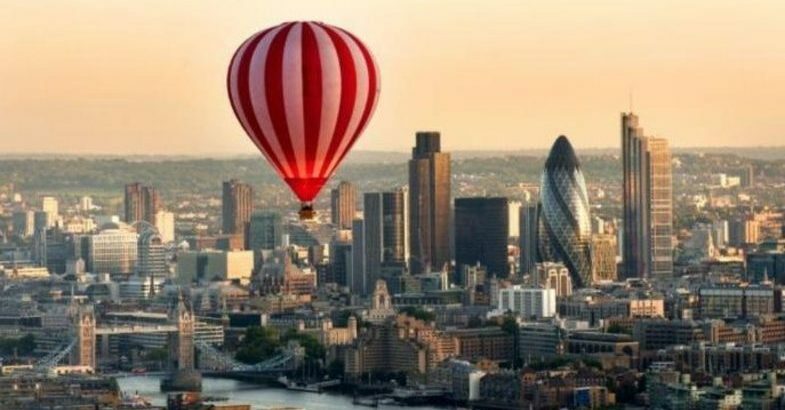 London has retained its crown as the leading global city of opportunity and will remain a top destination for years to come despite the UK’s decision to leave the EU, according to PwC. The Big Four accounting firm said the capital’s status as an economic powerhouse and magnet for innovation had helped it to “pull away” from global rivals this year. Its report, which ranks the world’s 30 leading cities via a series of measures including ease of doing business, economic clout and liveability, put London at the top for the second straight year, ahead of cities including Singapore and Toronto. PwC said London’s dynamism meant it would remain “agile and resilient” in the face of the Brexit vote, helping it to take advantage of “opportunities” and overcome challenges in the years ahead. PwC’s research was conducted well before UK’s decision to leave the EU on June 23. However, it said the prospects for London remained bright. “We cannot predict what Brexit may mean to the future of London as a pre-eminent world city, we do know it is today one of the world’s most cosmopolitan and well balanced cities, as shown by our research. 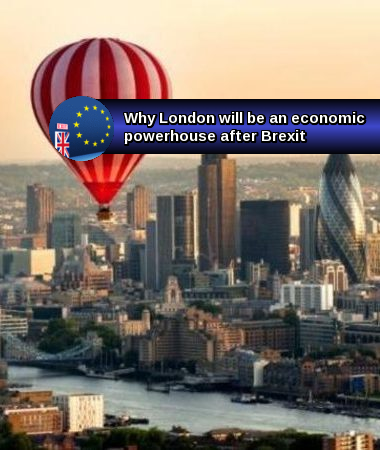 "Any effects Brexit may have on London will take place in a process that will evolve over time and not overnight,” it said in a report. Sadiq Khan, the Mayor of London, said he was confident that London would continue to be “the best place in the world to do business”.